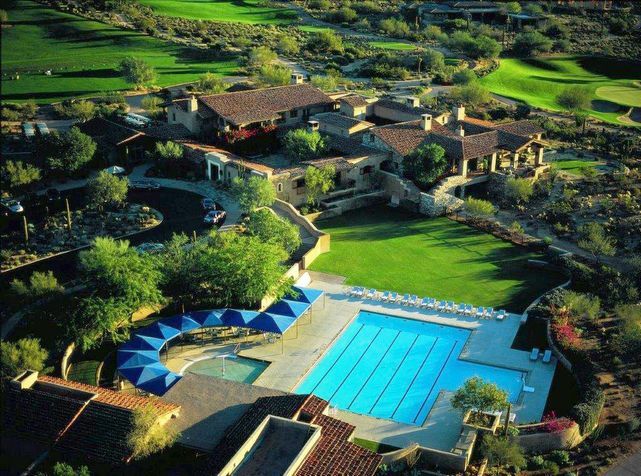 Poised prominently on a knoll near the McDowell Mountains sits the finest country club in the Southwest, The Country Club at DC Ranch. 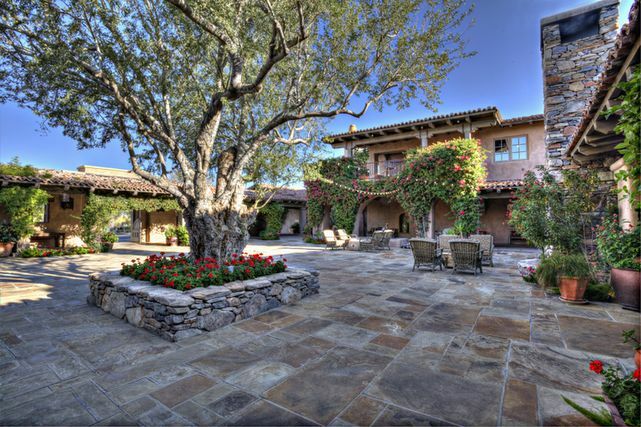 The Club's architecture combines the most charming aspects of historic Arizona with those of the great Western resorts of the 1920's and 30's. Inside the stunning 45,000-square foot Ranch Hacienda Clubhouse an exceptional level of service and a warm, inviting atmosphere set the stage of meeting other members and pursuing an array of social activities.